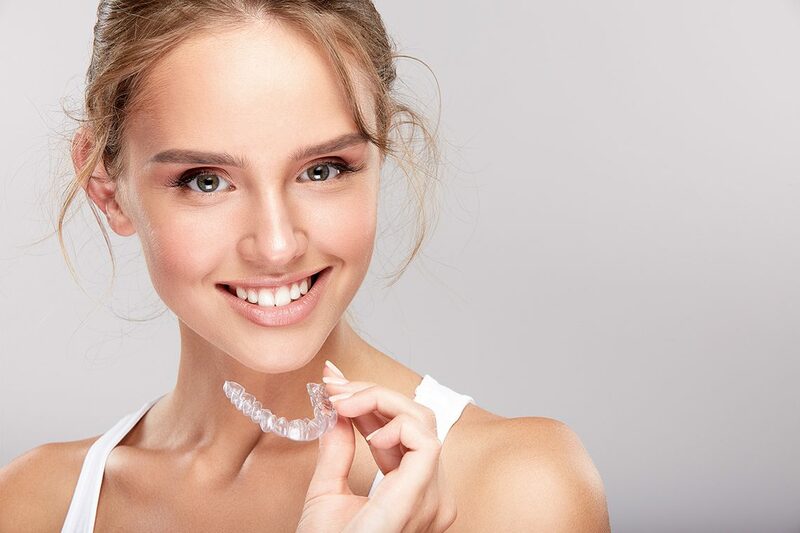 Invisalign is a clear aligner system that is 100% customized for each individual receiving treatment. The technology involved is amazing and is considered one of the major breakthroughs in orthodontics. The first step of treatment is a complimentary smile consultation, during which we perform a thorough exam and smile analysis. It is necessary to confirm that you are a good candidate before proceeding with the treatment. Keep in mind that Invisalign is a treatment option, the success of which relies mostly on the provider and not the product itself. While it is very effective in most cases, there are certain instances in which fixed appliances (braces) may be preferred. It is our responsibility to inform you of the possible limitations of each option and to direct you towards the best treatment. Once it is determined that you are a good candidate, we scan your teeth with our iTero 3D scanner which recreates a three-dimensional model of your teeth in a matter of minutes. Using that model, we will be able to demonstrate to you what your teeth will look like after your treatment is finished. Our board-certified orthodontists will design a plan to achieve the best outcome possible. 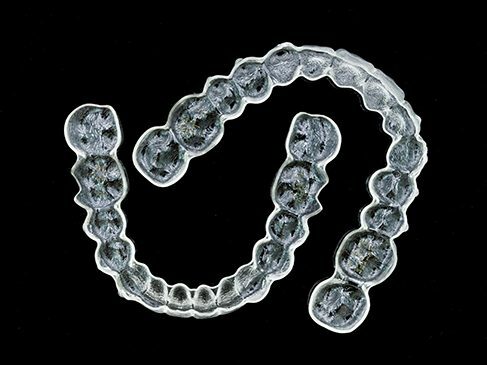 A series of aligners are then manufactures to execute your treatment plan. Typical turnaround time is 2-3 weeks. 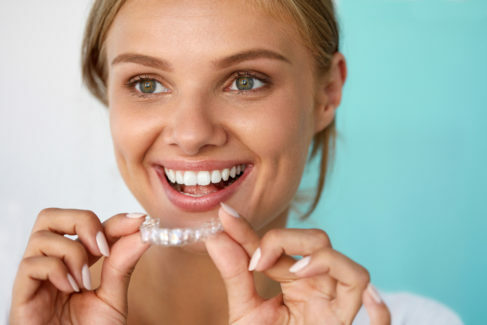 On your second visit, Invisalign attachments, which are small tooth-colored bumps are bonded to your teeth for best results and the first set of aligners is delivered. We usually deliver eight sets of aligners at a time and office visits are typically once every two months. Office visits are very quick; we’ll check if your teeth are moving as planned and give you the next set of aligners. So on and so forth until your treatment is finished. Once your treatment is done, attachments are removed, teeth are polished and retainers are placed to maintain the results. 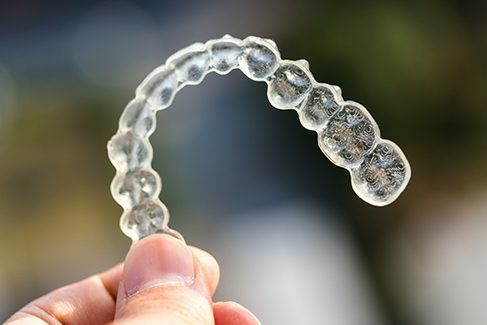 There are different types and tiers of Invisalign depending on the severity of the case being treated. Book your complimentary consultation today to find out if Invisalign is the right treatment option for you. 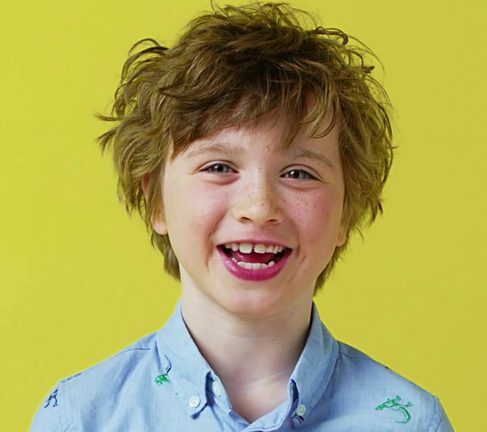 A new treatment option than can be used to treat children 7 years or older. Some children may benefit from splitting orthodontic treatment into two stages, often referred to as two-phase orthodontic treatment. The first stage of treatment (Phase I) traditionally utilizes metal brackets and other appliances. This option provides an alternative to traditional treatment using clear aligners instead. The use of clear aligners in children has many advantages. This is the most comprehensive and most recommended option at our office. It offers an unlimited number of aligners for best treatment results for cases requiring moderate to major correction. Lite package offers 14 aligners which can be used to treat mild to moderate cases. Typically used for mild cases requiring minor tooth movement. It can also be used to address minor relapse cases.